Madina is a smaller village of approximately 400 people south of Poteru, the regional centre for Barri Chiefdom. 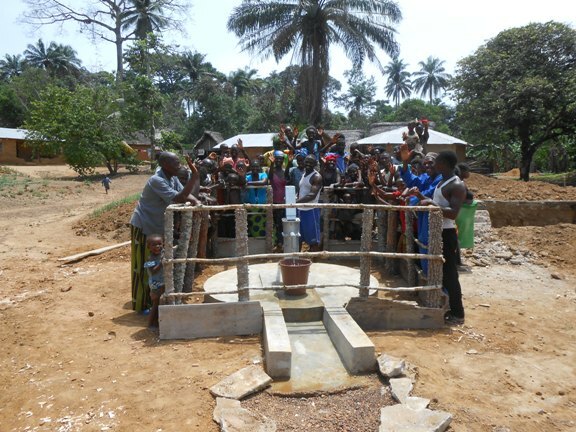 Alive & Well have drilled one well in the village and installed an India Mk2 pump, now supplying reliable clean water for the first time. Location: Barri Chiefdom, Pujehun, Sierra Leone.